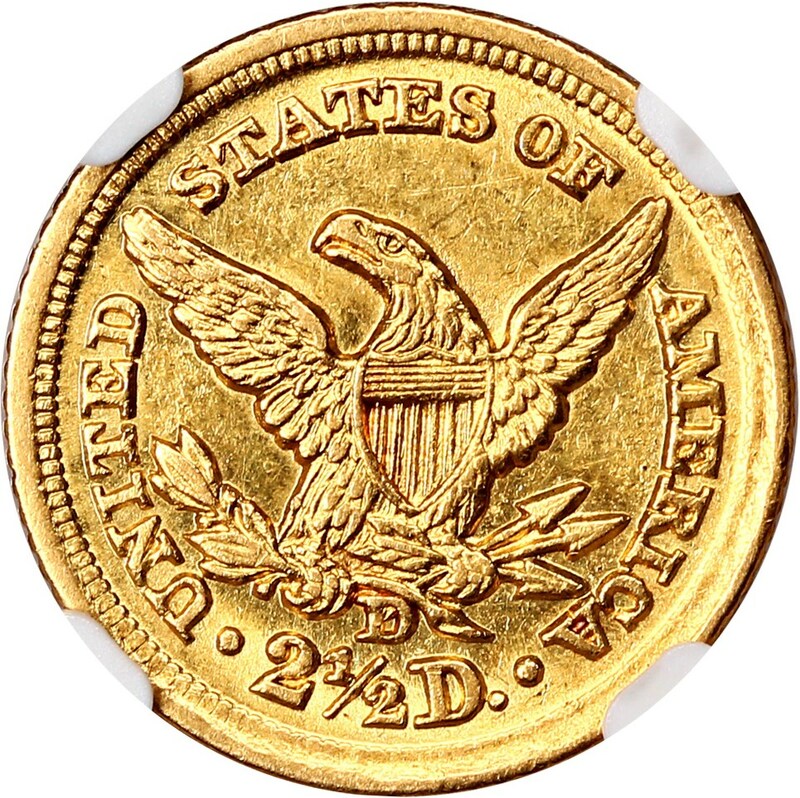 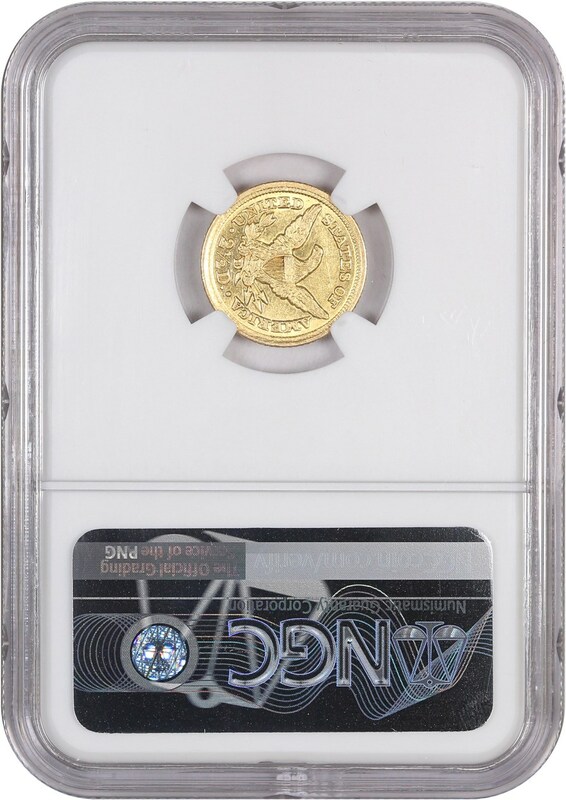 A nicely lustrous example of this popular branch mint gold coin. 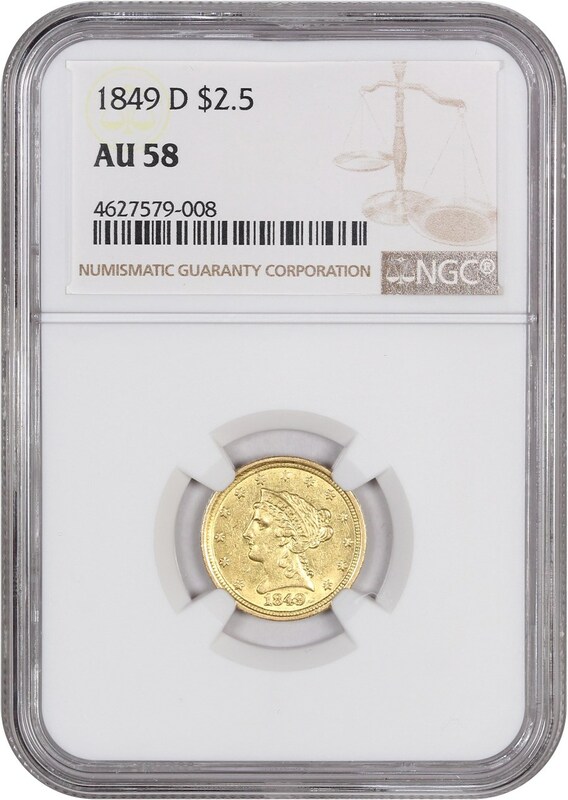 The reverse is rotated 90 degrees, but it is not notated on the holder. 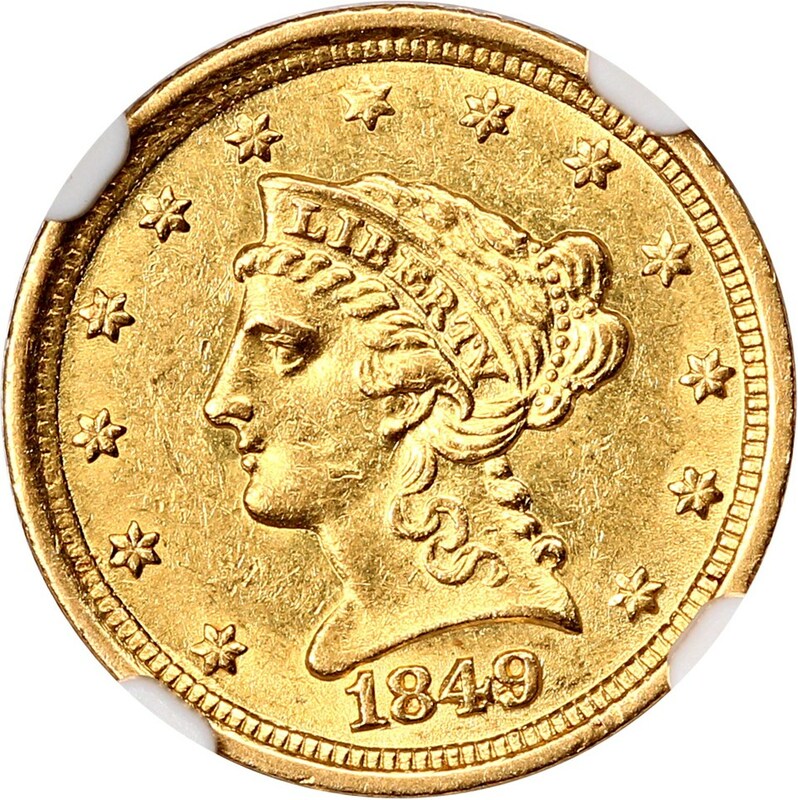 Pretty surfaces and lovely eye appeal highlight this popular, collectible issue.